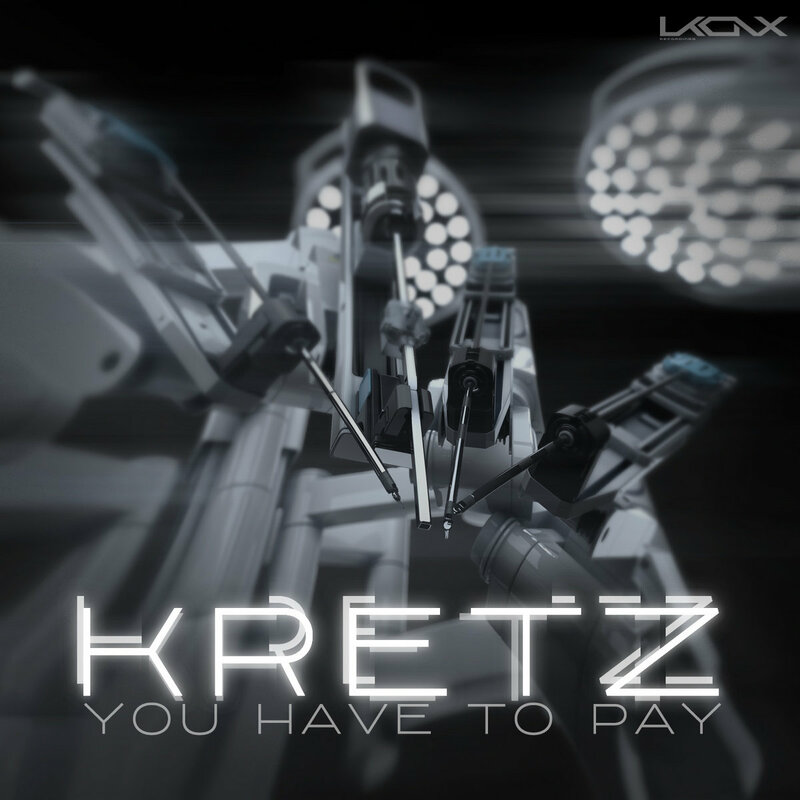 Here is the latest release of Ukonx recordings : KRETZ - You Have To Pay ! 3 electros tracks, and amazing vocoder ! !